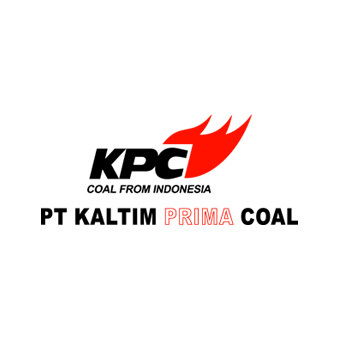 PT Kaltim Prima Coal (KPC ) adalah perusahaan pertambangan batubara yang terletak di wilayah Sengata, Kalimantan Timur. KPC telah beroperasi sejak tahun 1992, dan merupakan salah satu pertam bangan open pit terbesar di dunia. Qualified certification for electrical competency. 3 years’ experience in electrical system project. Experience in electrical project execution. Having experience as lead of several project related to electrical project. Strata 1 Electronic & Instrumentation Engineer. 3 years’ experience in merging hardware and software for process industry. Experience in heavy equipment or mining industry, vehicles and infrastructures. Having experience as lead of several project related to Control & Instrumentation project. As a guide, a minimum of 2 years’ experience in mechanical project construction and / or bulk material handling / conveyor and / or mining environment. Minimal 3 years’ intensive experiences in Electrical - Automation & Control System fields. Please send your application with a comprehensive CV (include Salary Expectation) and recent photograph within 2 weeks after this advertising published with email address.